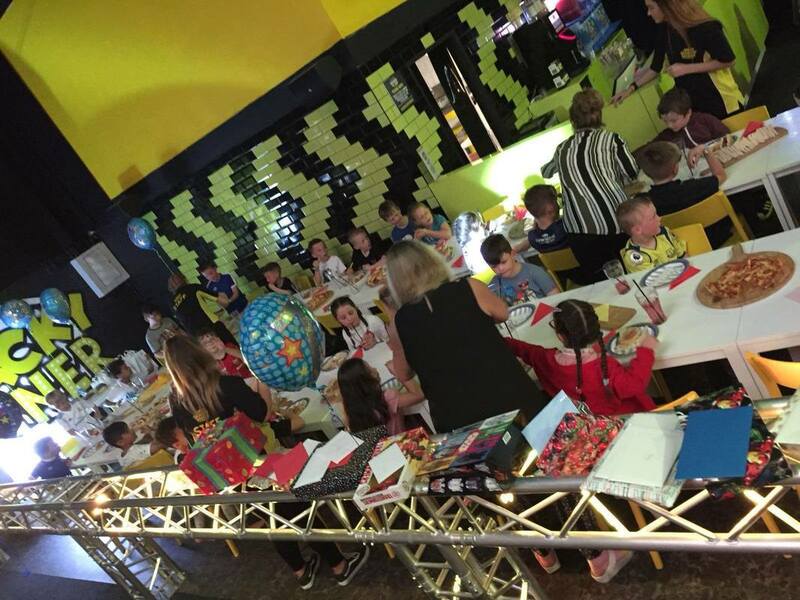 Treat your little ones to the most amazing birthday party at Wacky World. 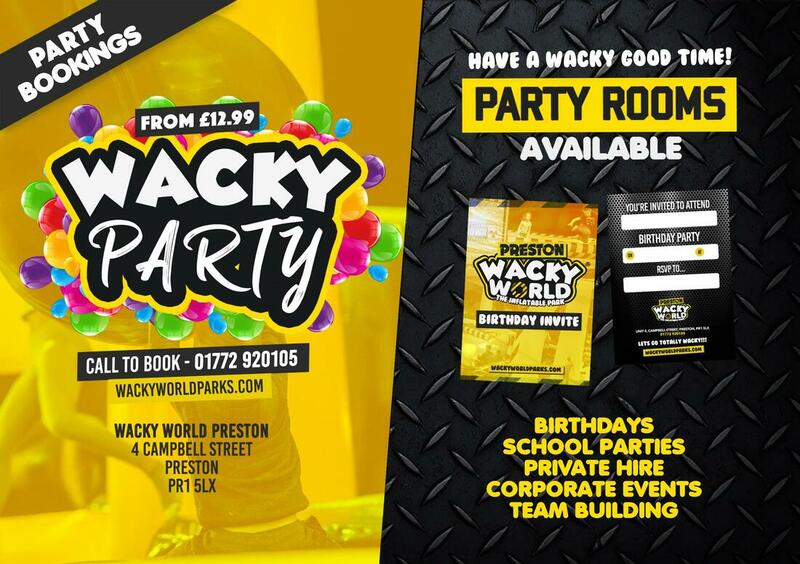 Bounce in the Wacky Arena and have a mini party with food in our party rooms. 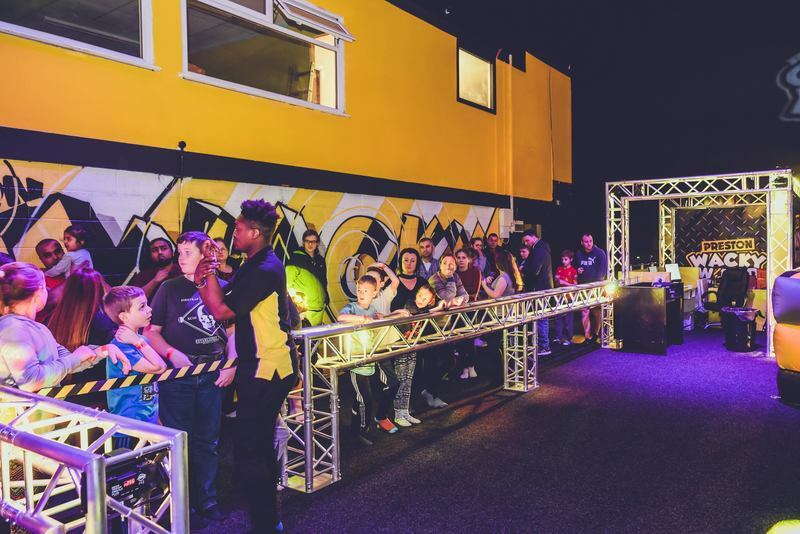 Pick your ideal party package below, Each birthday party lasts for a complete time of 1 hour and 45 minutes and comes with FREE party invites. 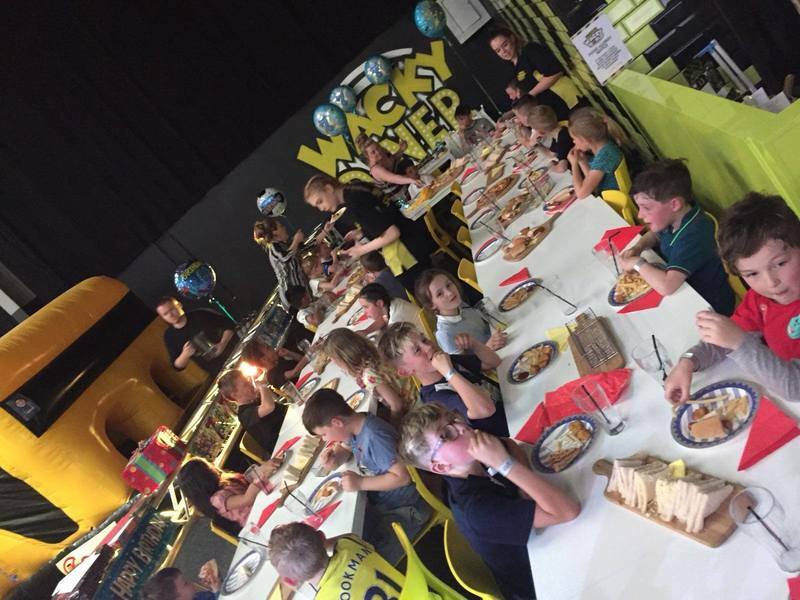 If you wish to bring a birthday cake and candles your party host will look after this and have it ready for your mini party in the Wacky Party Room.